Buying your first home can seem scary, so we have sourced some helpful documents and websites that will assist you with your decision to buy at Citro, West End. One of the websites we sourced is the Queensland Government website. Here, you can learn how to hasten the process of acquiring your apartment through the First Home Owner Grant. 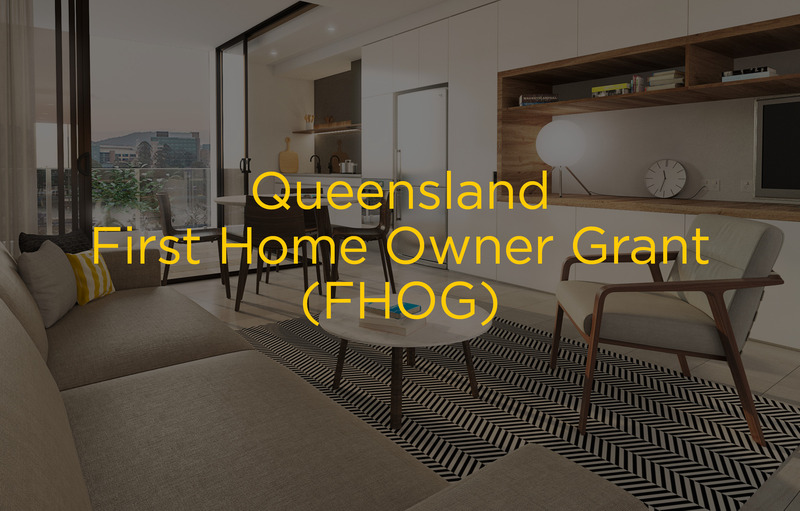 The Queensland First Home Owner Grant of $15,000 has been extended to 30 June 2019. Home buyers have to meet the eligibility criteria to be able to receive the $15,000 Grant. If you are eligible, based on the criteria, the grant could provide you with a faster and easier method of acquiring your Citro West End apartment. Visit the Queensland Government website for further information. Choosing a well-designed floorplan is essential when purchasing off the plan. 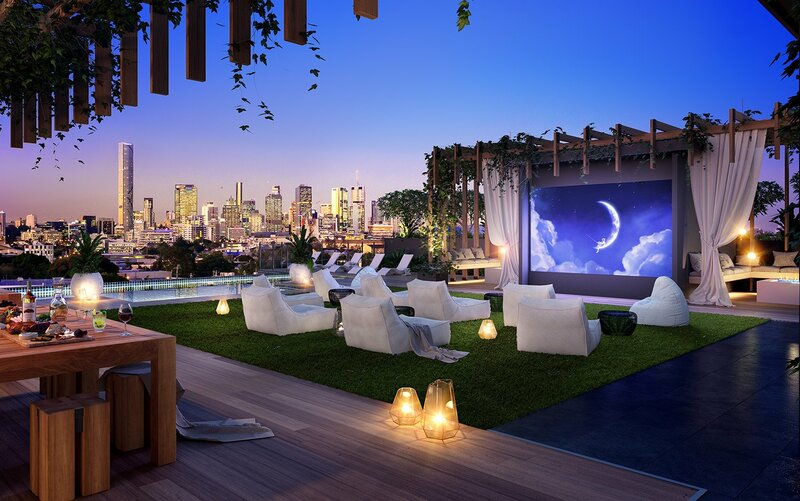 Buying a house or apartment off the plan is an increasingly popular option amongst savvy buyers due to its various special incentives on payment schemes and customising your apartment’s interior design. But what exactly does it mean to buy off the plan? And what should you look for when choosing a floorplan? 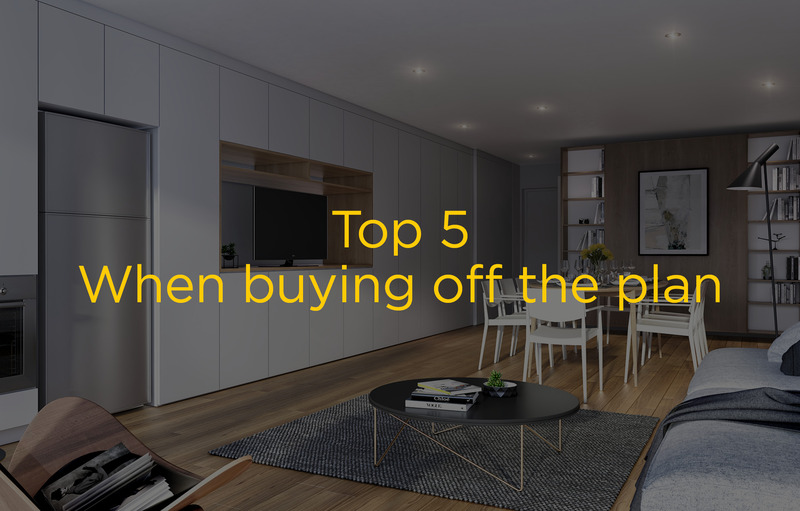 Our article has 5 top tips to look for when buying off the plan.